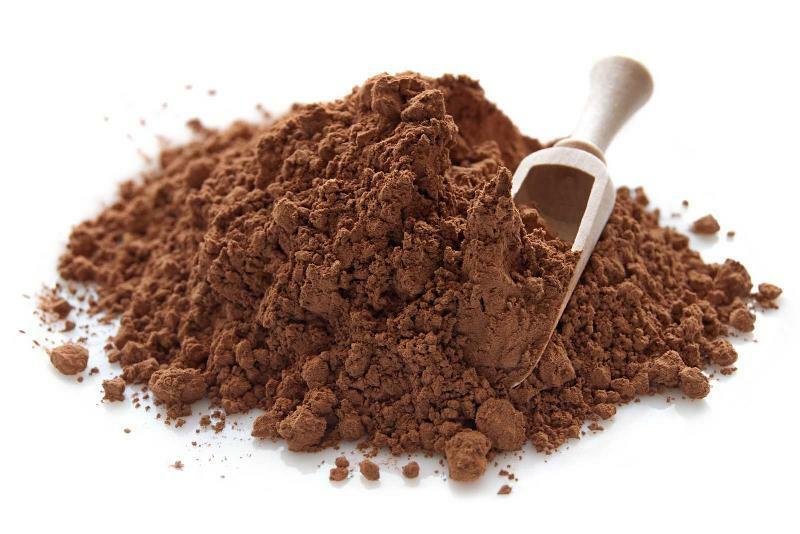 we are the leading exporters of cocoa powder. It is of great quality and are available at the best prices.We have both natural and alkalised powder. Alkalised is Indian origin while natural is from Africa.